Solo travellers are often surprised at just how effortless it is to explore Australia. Thanks to the country’s excellent tourist transport infrastructure and native English-speaking population, it’s easy – not to mention fun – to navigate this diverse nation. If you’re hoping to catch a glimpse of world-class cities, exotic rainforests, white-sand beaches, the globe’s best coral reef, intriguing indigenous culture and unique wildlife on your solo adventure, Australia is the place for you. Here are the nation’s five best holiday destinations for solo travellers in the country. This enigmatic city is one of the most exciting locales in the world for single travellers. 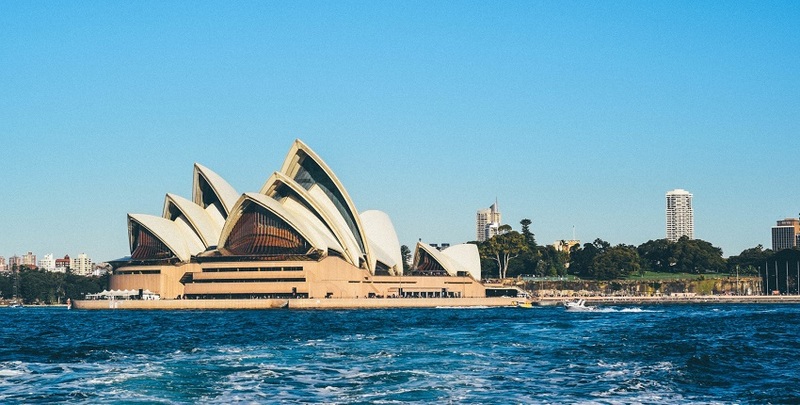 Whether you’re checking out the Sydney Opera House and the sweeping vistas over the nearby harbour bridge or watching the surfers take on the waves off Bondi Beach, there’s plenty to keep you entertained as a solo traveller in this exuberant metropolis. Once they’ve seen the inner-city sights, solo visitors often head off to the beaches along the coast – including the beautiful Byron Bay – or hike in the majestic Blue Mountains, whether alone or on one of the group trips that are available. The gorgeous Gold Coast is an excellent place to chill out – or party. Surfer’s Paradise is especially popular as a holiday destination for single travellers as its brimmed with hostels where you’ll find plenty of like-minded people to wander alongside. As low key as its name makes it sound, the casinos and high-rise buildings in Surfer’s Paradise are the perfect backdrop to a night on the town. Plus, the Gold Coast’s huge backpackers’ scene means it’s no hassle to find people to stay out until dawn with. This friendly city is known for its vibrant cafe culture and arts scene. It’s also a melting pot of different cultures, so the choice of cuisines on offer is fantastic: you can find everything from Ethiopian to Italian here. After hanging out in this laid-back destination for a few days, many solo travellers head out to soak up the phenomenal views along the nearby Great Ocean Road where you can find the 12 Apostles, a series of picturesque rocks. While Melbourne has a reputation for being the most bohemian place in the nation, it’s also its sporting capital. The Australian Open is held here, along with the renowned Boxing Day test cricket match. 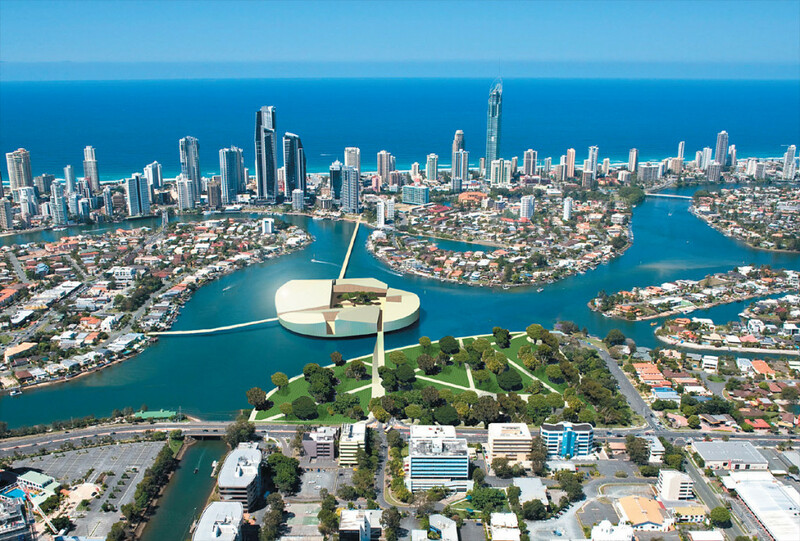 Queensland’s capital, the third largest city in Australia, is much calmer than its bigger sisters, Sydney and Melbourne, but that’s not to say it isn’t a must-visit destination for solo travellers. Those seeking a friendly face – and a peek at some of the country’s cutest animals – should visit the Koala Sanctuary for cuddles after stints spent relaxing at the botanical gardens and getting cultural at the modern art museum. 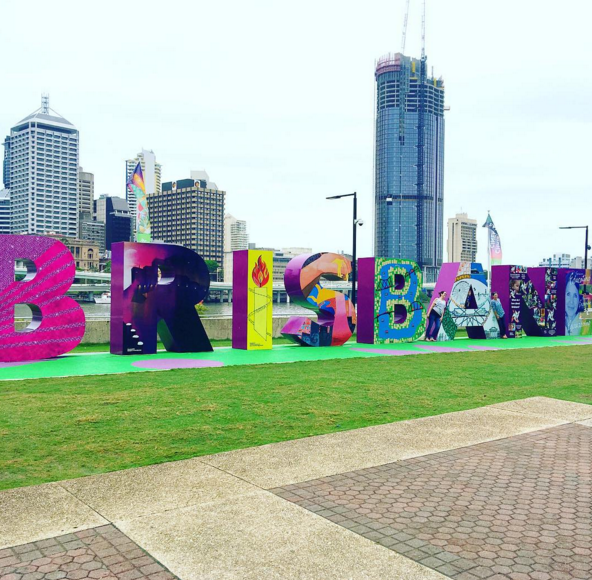 Due to the hassle-free CityCat river ferry transport, travelling to these locations in Brisbane is picturesque and inexpensive for solo explorers. As the entrance point to the Great Barrier Reef and the tropical northern part of Australia, Cairns is one of the key holiday destinations for singles. 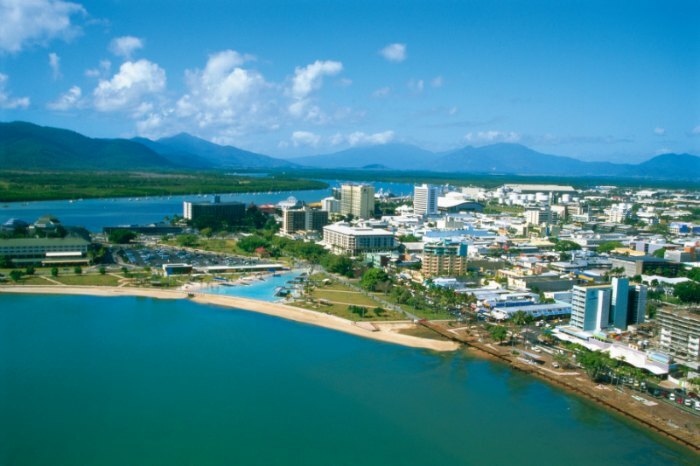 Diving trips to the 2,300-kilometre stretch of coral teeming with sea life can be organised from this Queensland city, but that can come after meandering along the impressively beautiful boardwalk, taking a dip in the saltwater swimming lagoon and spending the evening meeting fellow tourists at the bustling bars in the party-friendly location. There’s also an opportunity to find out about the history of Australia’s indigenous people at the Tjapukai Aboriginal Cultural Park before heading out to the rainforests, gorges and beaches of Daintree National Park.